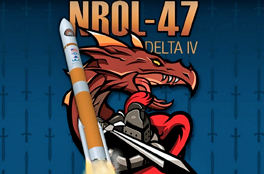 A United Launch Alliance (ULA) Delta IV rocket carrying a payload for the National Reconnaissance Office (NRO) lifted off from Space Launch Complex-6 on January 12 at 2:11 p.m. PST — this launch was Designated NROL-47 and the mission is in support of national defense. 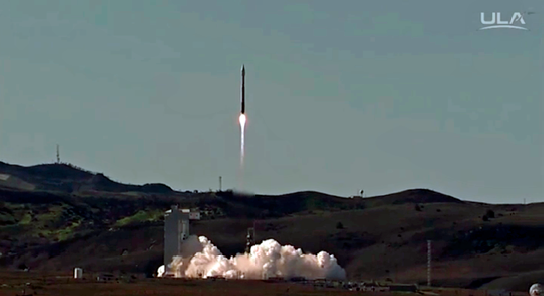 The ULA launch of NROL-47 from Vandenberg AFB. Photo is courtesy of United Launch Alliance. This mission was launched aboard a Delta IV Medium+ (5, 2) configuration Evolved Expendable Launch Vehicle (EELV) powered by one common booster core and two solid rocket motors that were built by Orbital ATK. The common booster core was powered by an RS-68A liquid hydrogen/liquid oxygen engine. A single RL10B-2 liquid hydrogen/liquid oxygen engine powered the second stage. The booster and upper stage engines are both built by Aerojet Rocketdyne. 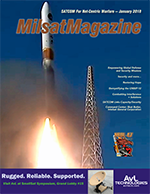 ULA constructed the Delta IV Medium+ (5,2) launch vehicle in Decatur, Alabama. This is ULA’s first launch of 2018 and the 124th successful launch since the company was formed in December 2006. The launch was also the 36th flight of the Delta IV rocket since its inaugural launch in 2002. The EELV program was established by the U.S. Air Force to provide assured access to space for Department of Defense and other government payloads. The commercially developed EELV program supports the full range of government mission requirements, while delivering on schedule and providing significant cost savings over the legacy launch systems. ULA’s Delta IV launch vehicle in-flight with NROL-47 payload. Photo is courtesy of ULA. ULA’s next launch is the Space Based Infrared System (SBIRS) GEO Flight 4 mission for the U.S. Air Force on an Atlas V rocket. The launch is scheduled for January 18 from Space Launch Complex-41 at Cape Canaveral Air Force Station, Florida. Will Crawford, ULA’s NRO program manager, noted the company’s thanks to the entire ULA team and all of the mission partners at the NRO and U.S. Air Force who made this, ULA’s 27th NRO launch, possible. In a statement from Colonel Greg Wood, who is the vice commander of the U.S.A.F.’s 30th Space Wing, as well as the launch commander, was delighted that every Team V member involved worked tirelessly to ensure this launch was safe and successful. 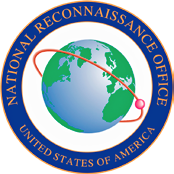 NROL-47 is a classified launch — the exact nature of the payload is unknown as of this writing. Orbital ATK has signed a Cooperative Research and Development Agreement (CRADA) with the U.S. Air Force’s Space and Missile Systems Center (SMC). The CRADA provides the framework and plan for data exchanges needed to certify Orbital ATK’s Next Generation Launch (NGL) system to carry National Security Space missions. The company is currently in early production of development hardware for NGL. To date, the company has jointly invested with the Air Force more than $200 million to develop the NGL rocket family. In addition to launching the entire spectrum of national security payloads, the NGL family of vehicles will be capable of launching science and commercial satellites that are too large to be launched by Orbital ATK’s current Pegasus®, Minotaur and Antares™ space launch vehicles. The NGL vehicles will share common propulsion, structures and avionics systems with other company programs, including smaller space launch vehicles as well as missile defense interceptors, target vehicles and strategic missile systems. The next phase of the NGL program is expected to begin when the Air Force awards Launch Services Agreements in mid-2018, which would entail full vehicle and launch site development. 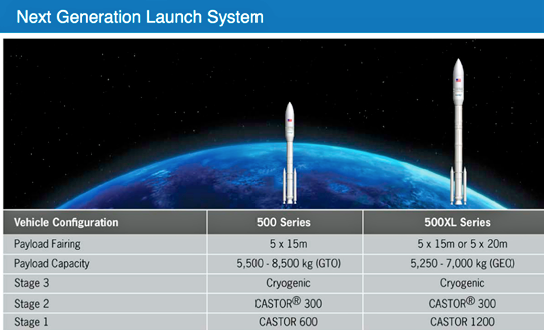 The new launch system will be capable of launching 5,500 to 8,500 kg. Geosynchronous Transfer Orbit (GTO) and 5,250 to 7,000 kg. Geostationary Equatorial Orbit (GEO) payloads. The 12 foot in diameter solid rocket motors draw on the firm’s Space Shuttle and Space Launch System booster experience. These vehicles will operate from both east and west coast launch facilities. Current in-production programs provide skilled workforce, existing facilities, existing supplier relationships and available subsystems for the new launch system’s development and production. 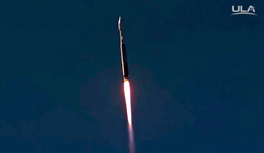 Scott Lehr, President of Orbital ATK’s Flight Systems Group, noted that under this CRADA, Orbital ATK is better able to support SMC in being the guardians of assured access to space. 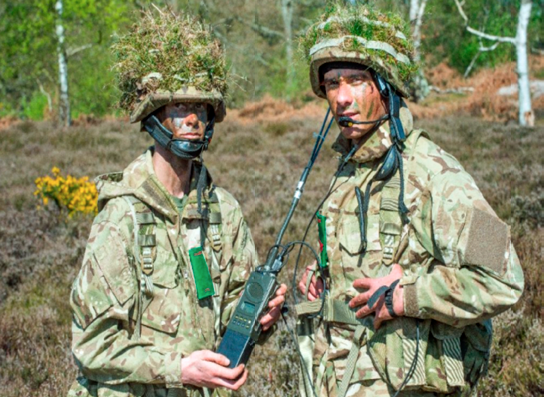 Elbit Systems Ltd. announced that the UK MoD has declared that the Mercury Radio System achieved Full Operational Capability (FOC) and is now in service with the UK Army Cadet Force (ACF). In conjunction with Drumgrange Ltd. (“Drumgrange”), Elbit Systems delivered over 3,000 PRC 710 VHF radios and amplifier sets and 150 PRC 720 HF man-pack radios along with battery charging and ancillary equipment to enable practical field-craft and signals training and a command and control capability. 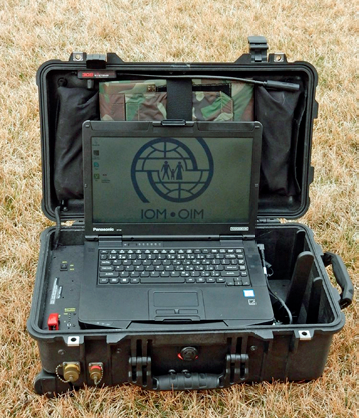 The UK MoD was provided with extensive hardware and software enhancements to achieve best in class Radio performance. At a formal customer presentation to mark the occasion, Brigadier Richard Spencer, Head of the Battlefield Tactical Communications and Information Systems (BATCIS) Delivery Team stated that the delivery of this capability to exacting time, cost and performance parameters is a real success story and he is delighted to see the radios now in the hands of both the Cadets and Instructors. Elbit Systems Land & C4I Division manufactured and supplied the PRC 710 VHF Handheld Radio, including PRC 715 Amplifiers, and the PRC 720 MICOM Pathfinder HF Radios. Both VHF and HF models have been sold in large numbers worldwide. Martin Fausset, CEO Elbit Systems UK, stated that the company is delighted to become a new radio supplier to the UK MoD providing a valuable capability for the UK Army Cadet Force and future users. George Howe, Managing Director of Drumgrange, added that the company is gratified to be able to provide the ACF with a new and cutting-edge equipment and communications solution that will not only allow them to train effectively but also provide a key safety communications network for support on exercises and other activities. 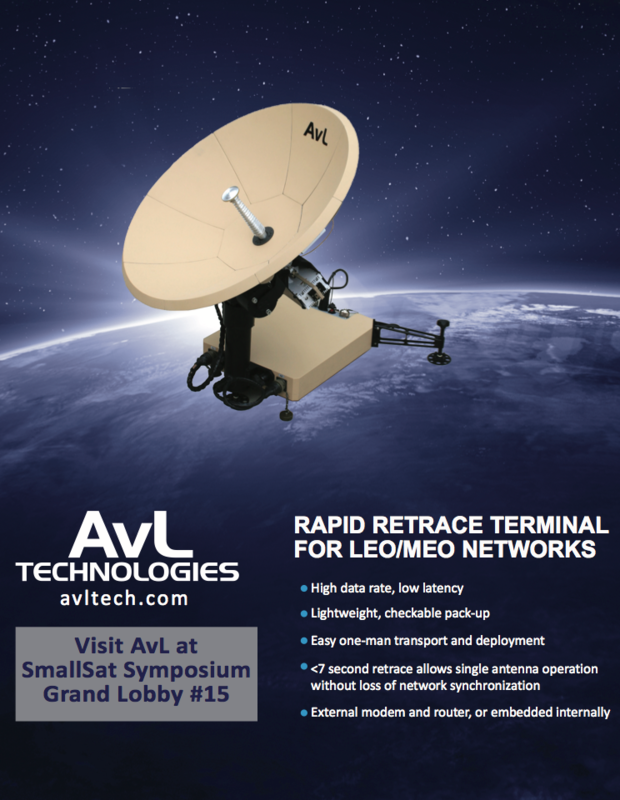 Aitech Defense Systems Inc. has developed a new method of providing high performance, application-specific remote I/O management through the use of expansion modules, or “slices,” in the new rugged, space-qualified Ai-RIO. Through the unit’s modular, small form-factor (SFF) structure, the remote I/O interface unit (RIU) is a system-of-systems that provides a new level of scalable intelligence that meets specific user requirements and adapts to evolving application needs. The Ai-RIO is an extremely high density, low power rugged sub-system that provides exceptional, user-specific functionality. This compact unit occupies very little space in a variety of aerospace, defense and military applications and is ideally suited for vehicle platform flight control, attitude and navigation controls, servo-valve and thrust vector control (TVC), robotic motor control, video and image processing and storage, data telemetry, platform stabilization, communications and telematics, high speed data recorders, booster and launch propulsion and thruster control, remote sensor and effector monitoring and much more. The Ai-RIO is easy expandable, with up to eight units networked together, for unprecedented functionality in a compact space. Added capabilities include I/O, power switching, mass/SD FLASH memory and other functionalities. The housing is constructed of 6061/T6 flight grade aluminum and is based on a common 5.5” x 5.5” x 1.2” small form factor. The expansion modules can be single- or double width, incorporating one or two PWBs, respectively, measuring between 1” and 2”, depending on connector width and type and module/”slice” board count.